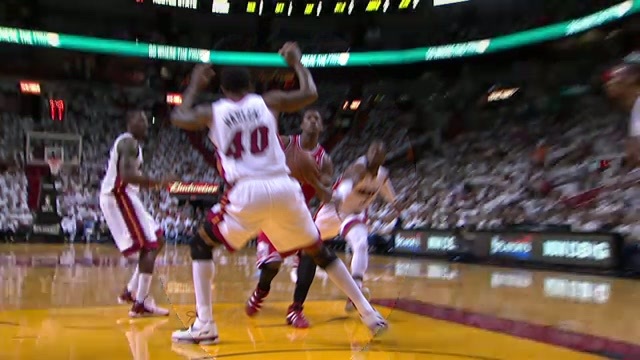 This is an example of a defensive foul for blocking against a player who is in the act of shooting. To get into a legal guarding position, the defender needs to establish himself in the path of the offensive player before contact is made, and BEFORE the offensive player starts his upward shooting motion. On this play, the defender does NOT establish his position before the offensive player started his upward motion, and thus, this is a defensive foul.